Copyright Services offered comprises services provided by Intellectual Property Rights Office who records and registers creative output of businesses and individuals which protects copyright ownership. We are Providing Copy Rights Registration Services. We are offering Intellectual Patent Rights Services (IPRS) like copyrights, design, patent, trademarks, patent analysis, IP litigation, IP training and intellectual property protection services. Also offering portfolio management services and enforcement of intellectual property. 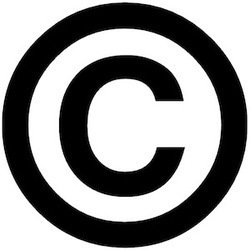 Given our vast industry experience and expertise, we are providing Copyright Services to our customers. To cater to the requirements, we have trained specialist pool of staff with rich industry experience in this regard. These services are executed within the allotted frame of time and we are well versed in the entire process. Last but not the least, we are providing these at suitable rates. If you think that the look of your website needs to be eye-catchy, than you should also know that its content has to be all the more appealing and appropriate. We assist our clients in filing copyright applications in all the major jurisdictions of the world through our network of foreign associates in a cost-effective manner. Epiphany IP Solutions Pvt. Ltd. 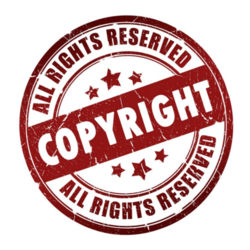 Copyright Registration is the ensuring ownership right to receive royalties for authors under the amendment of the copyright act 2012 from the government of India. Once your work is verified from the copyright office of India you will be provided with your copyright certificate.